Eighth Day: Help Eighth Day win, Best of Utah 2017! 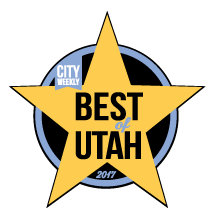 Salt Lake City's popular magazine, "City Weekly", has a "Best of Utah" competition every year for fans to support their favorite local businesses. 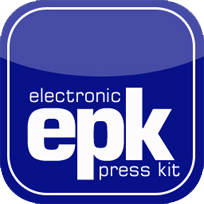 The winner gets featured in the magazine, a plaque, and some street cred in our electronic press kit! There's an entry for best band and we need your help TO VOTE Eighth Day to be the best band for 2017! This is the year that we've released our debut album, music video, and have played at some of the best venues in town! It's simple, go here: https://www.surveymonkey.com/r/BOU17, and select at least three local businesses, and on page 4, make sure you select Eighth Day as your favorite band! The field where you vote for us! If you need help for knowing what other two local businesses to vote for, we recommend that for best music festival, that you select #utahMusicFest, and best visual artist, and that you vote for my uncle, John Hughes.